Gone are the days when you had to host 5 different websites depending on the screen size of different devices used to access your destination. Most websites, magazines and blogs today prefer to use a responsive web design, which automatically optimizes itself to the size of the user's screen. Not only are responsive web designs cheaper and more user-friendly, they even help reduce the page load time by eliminating any unnecessary redirections from the main page of the site. A website is an inanimate object. In an effort to breathe life into this inanimate being, webmasters have been using animations since the very start of web designing. 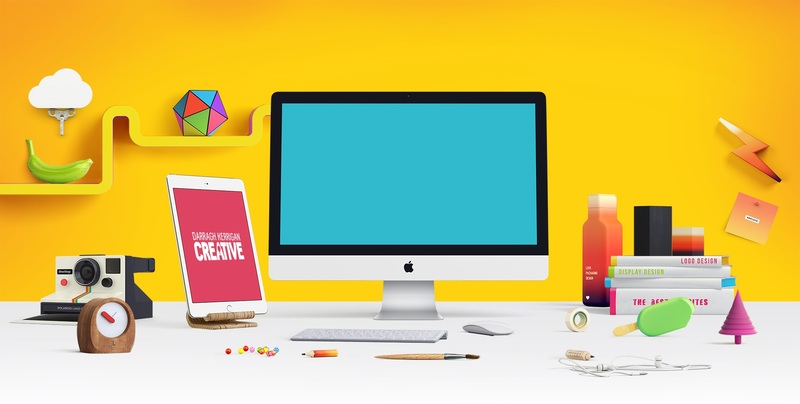 While gone are the days of glittery animations cluttering the home screen, we still have webmasters and web developers making use of premium and professional animations to breathe life into flat and minimalist web designing schemes. Popular animations used today include hover background animations, hover animations, motion animations, animated load screens and longform slideshows. The flat design craze reached its next lap when Google announced its debut of material designing, a rich new form of flat web designing which makes liberal use of " grid-based layouts, responsive animations and transitions, padding, and depth effects such as lighting and shadows". The final result allows for a rich, professional and premium web surfing experience that makes users feel confident and comfortable. Find out more about material designs here. The idea behind any modern website design is to keep the user engaged and occupied as much as possible. This is achieved through constantly making the user interact with the website in some form without feeling irritable. A great example of microinteractions is Facebook's new reactions, which allow you to showcase different emotions over reading a post or status update rather than just "liking" it. Microinteractions must feel swift, easy and human, keeping the user engaged without making them feel strained. As a result of 21st century web designing, a lot of web sites have come up to look similar to each other in various aspects. The repetitive use of hero images, hamburger menus, flat designs, responsive interfaces and premium marketplace themes have filled the web with a huge number of websites from different industries and spheres, all ending up to looking awkwardly similar. However, that isn't necessarily a bad thing; as we all know, everyone loves operating in a familiar interface. Are you a web developer, or perhaps an entrepreneur looking to start your own website? Are you thinking of developing your website on your own, or perhaps hiring someone to do it for you? With the amount of competition ceremonially high in 2016, Media Tribe gives you a plethora of reasons why your website shouldn't be a DIY project. 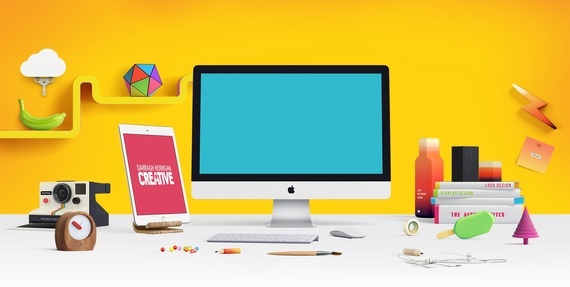 While web designing can be a costly affair, there are a number of renowned developers that can help you get your website done at a reasonable price, including Bruno Pisano, Meg Lewis, Heydon Pickering and Tobias van Schneider. Whichever way you choose to go, make sure you keep these five web designing trends in mind as you set out to design your own website in 2016.